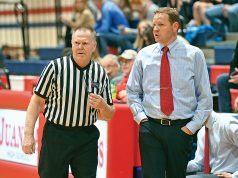 Experienced officials are often asked to mentor men and women who are just beginning a career in officiating. It can be a daunting task to take on. 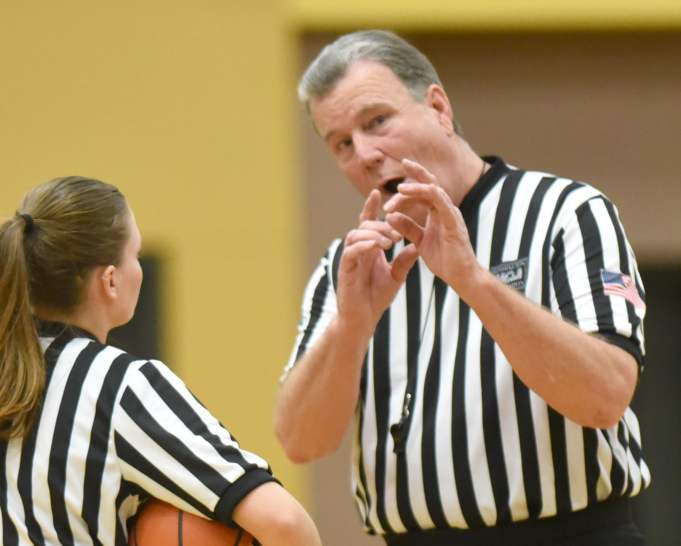 Before you agree to mentor a fellow official, it is a good idea to know what it takes to be a mentor and how good mentors do it. 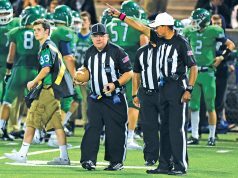 Mentoring a new or inexperienced official is not just a nice thing to do, it is also a way to better yourself as an official. When you go over the fundamental concepts of things like rules, regulations and techniques, you further ingrain them into your own psyche while you are schooling your student. When you go over the more subtle aspects of the craft like appearance, attitude and networking, you not only share knowledge with someone who needs it, but you also remind yourself of things you need to do to be at your best. It is a great way to hone your own game even after decades of work.